* Flyers all-time leader among goaltenders in games (486), wins (240) & playoff wins (45). “Over the past eight seasons, Paul has done an outstanding job,” said Snider. 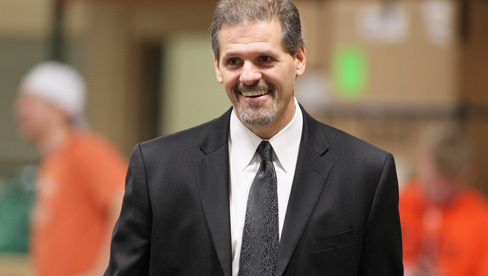 “He picked up the pieces of our disastrous season in 2006 and immediately made changes that took us to the Conference Finals the very next year, and we have consistently been in contention ever since. 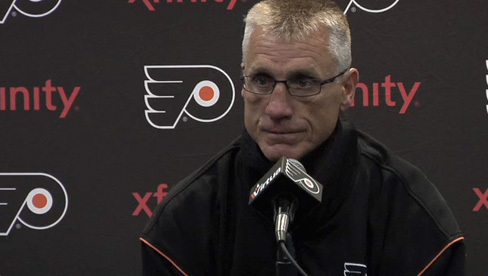 He’s been a Flyer for 35 years and has earned the opportunity to run our entire organization. For the latest Flyers news and season ticket information, visit PhiladelphiaFlyers.com or call 215-218-PUCK.